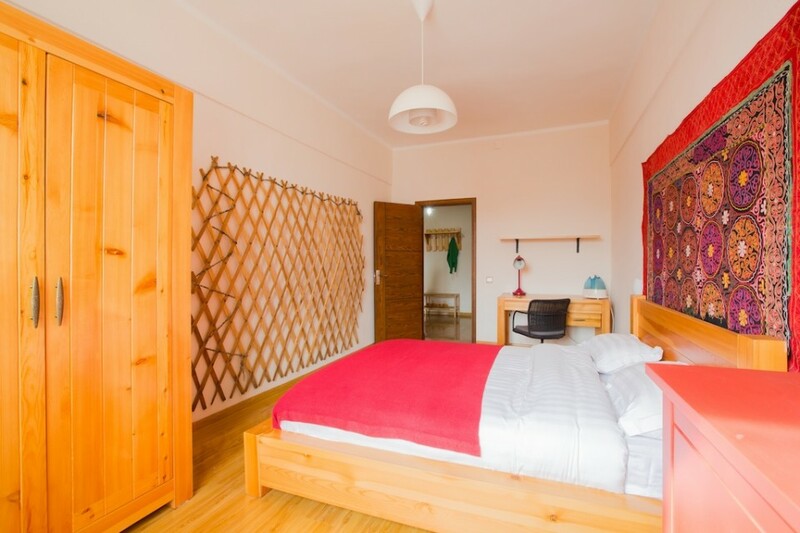 Check the Xac Bank 2 bedrooms on AirBnB! 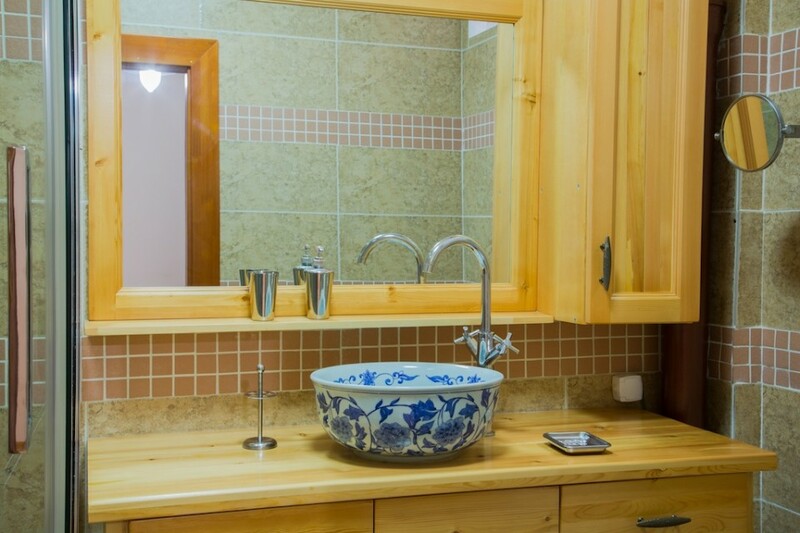 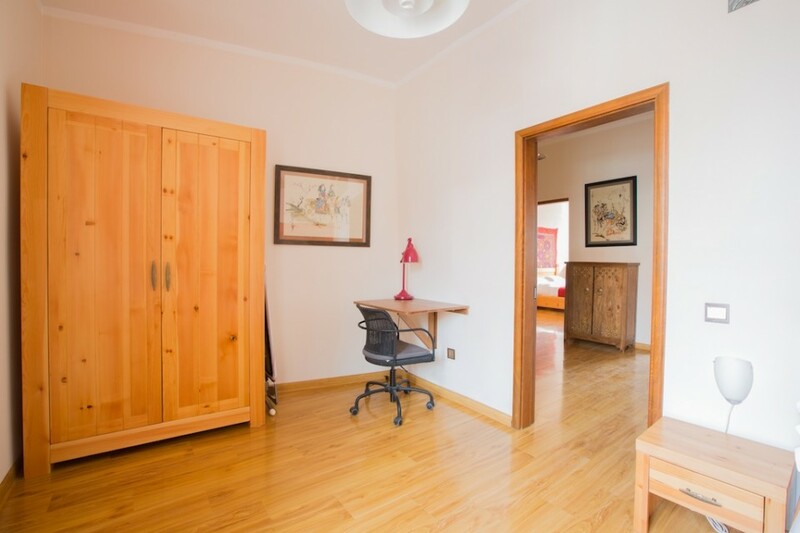 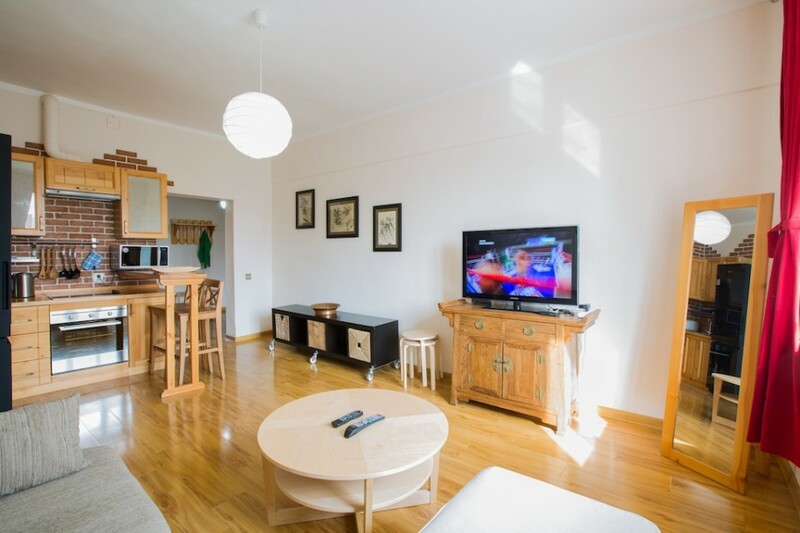 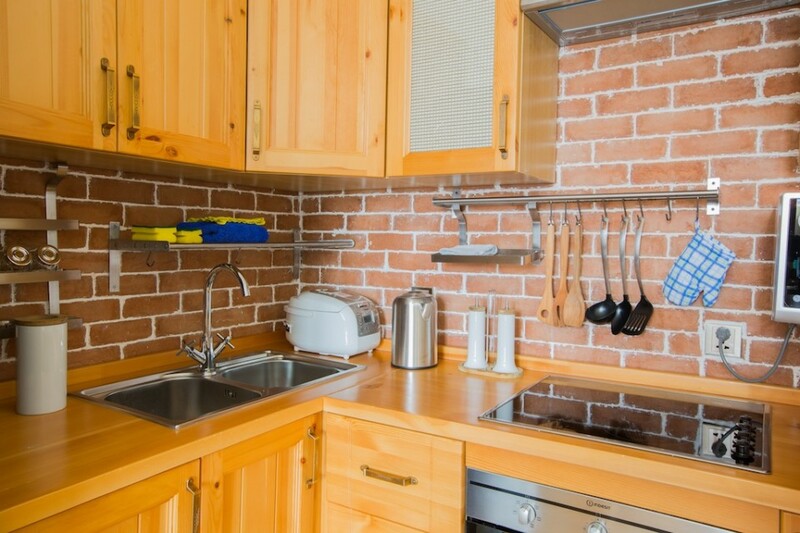 A 2 Bedrooms Apartment with 72 sqm of space and 1 bathroom(s). 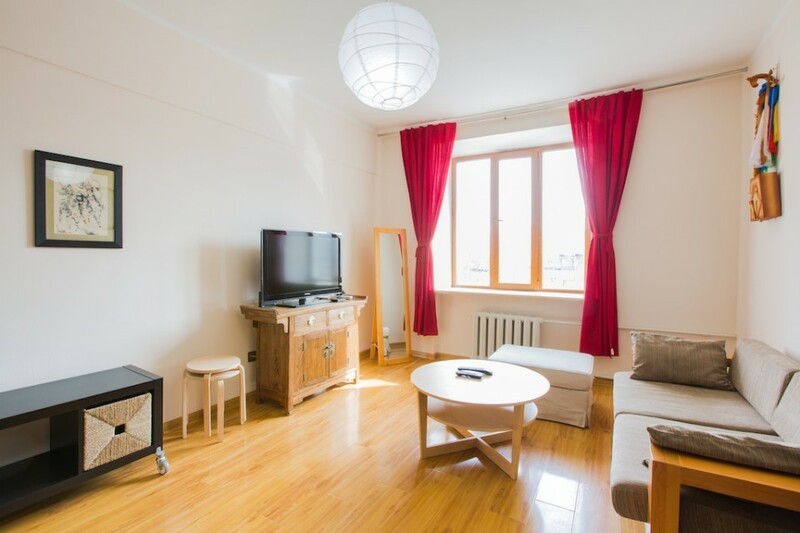 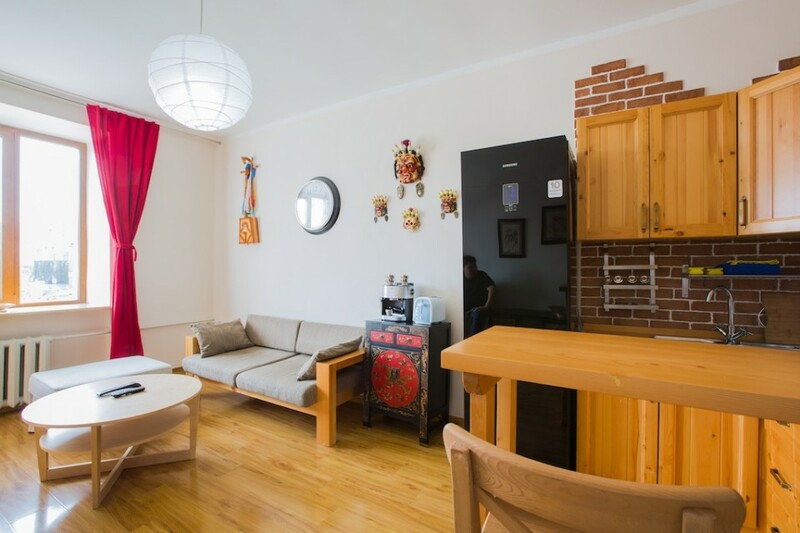 An ideal location for this very light apartment just across from the Circus on Seoul Street, amongst all the excitement of the restaurants, shops and retail centers. 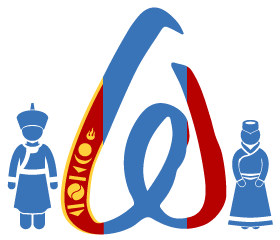 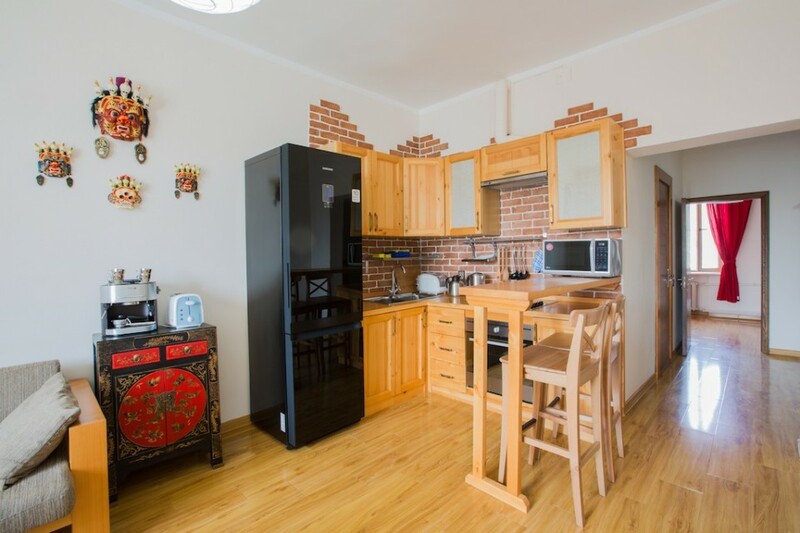 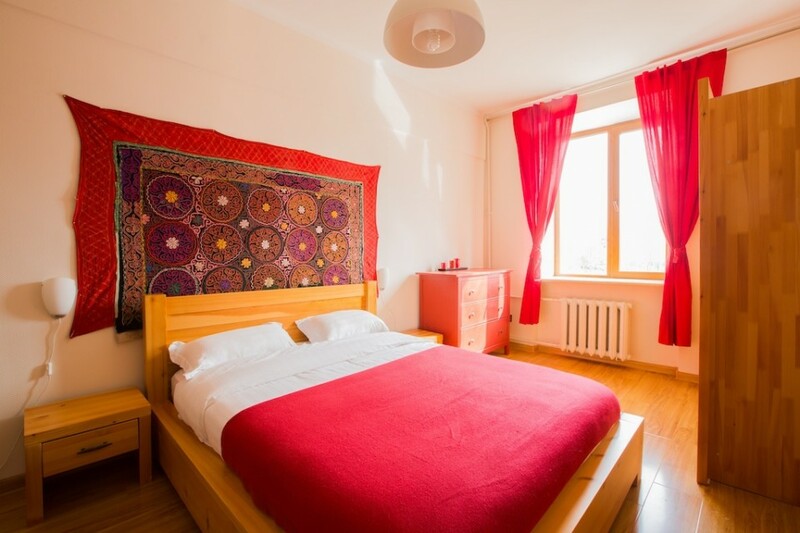 It is conveniently close to the CBD of Ulaanbaatar. 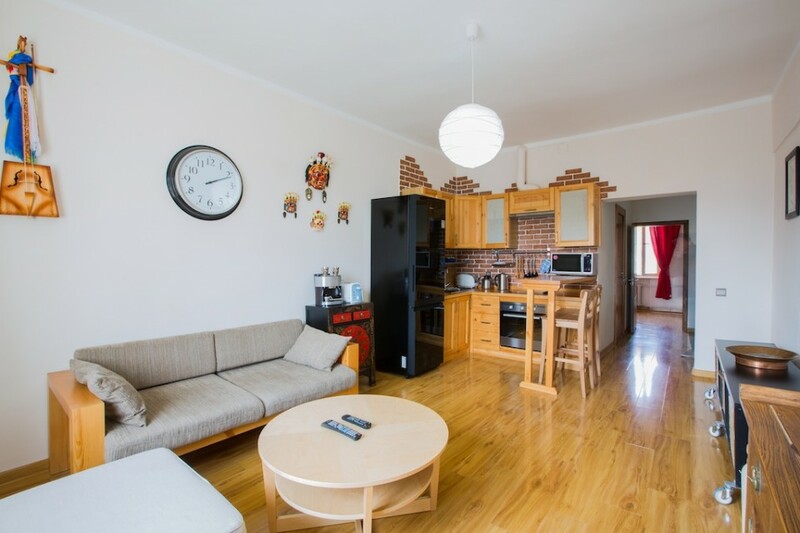 The apartment features 2 large bedrooms with an open plan kitchen in the sizable living room. 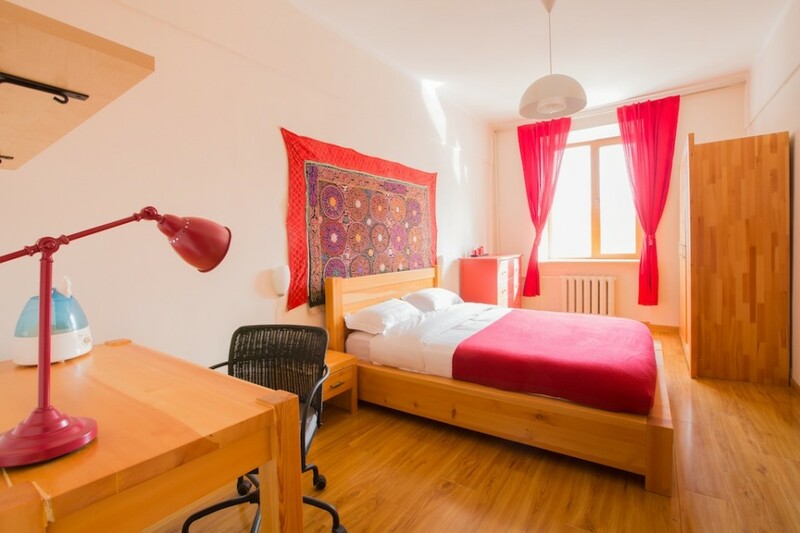 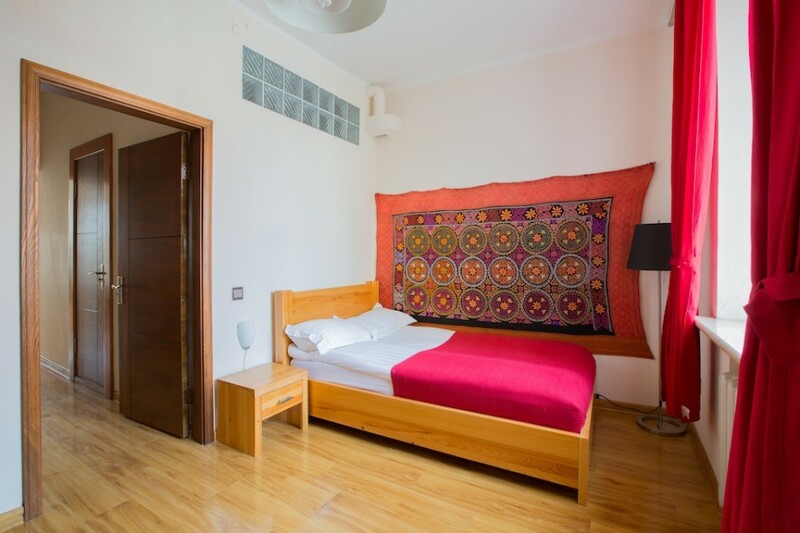 The bedrooms are spacious, the smaller bedroom has a single bed while the larger bedroom has a king bed along with a huge wardrobe and a lovely writing desk.